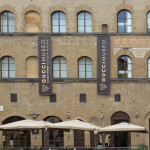 Florence has long been considered a landmark for high fashion. 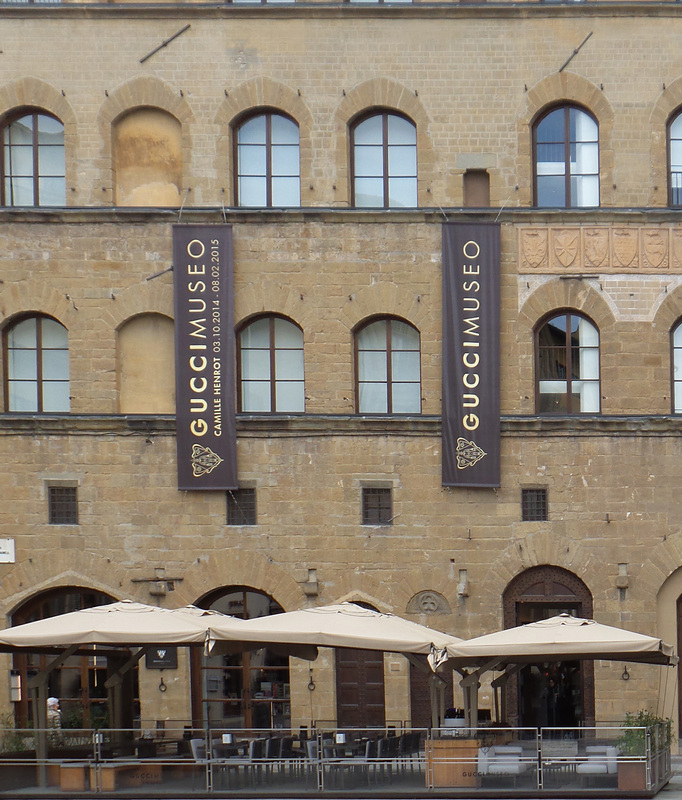 The creative minds behind Pucci, Ferragamo, Gucci and Cavalli all founded their distinguished fashion houses in the Tuscan capital. 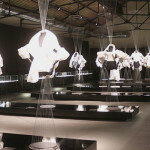 The Fashion Tour is an opportunity to see some of the most famous Italian fashion houses. 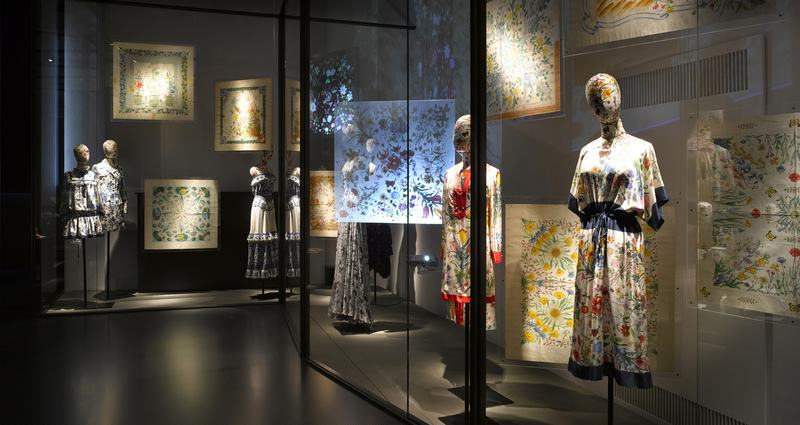 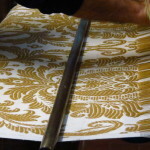 Visit Museo Ferragamo and Museo di Gucci, as well as L’Antico Setificio Fiorentino in San Frediano, an old Florence silk factory where the original textile frame from 1786 is still on display. 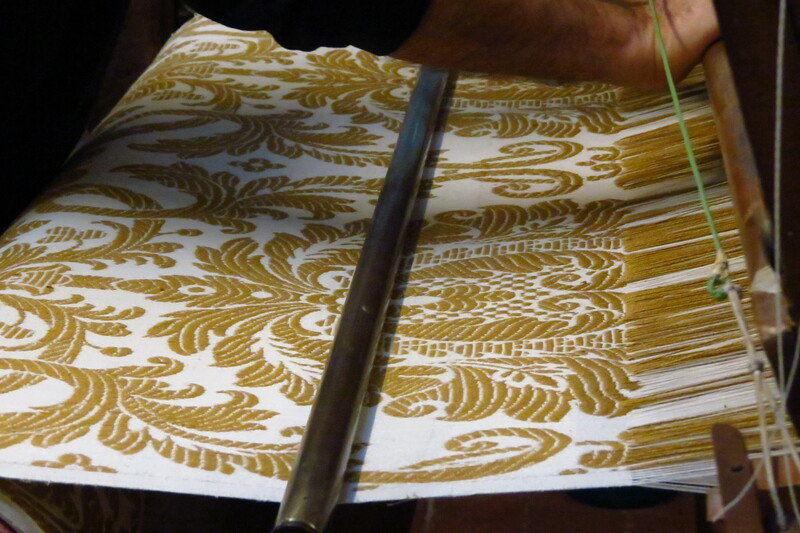 A visit to Prato’s Museo del Tessuto can also be included on this tour. 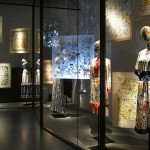 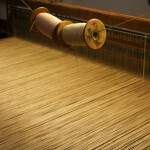 This textile museum, located in the restored rooms of the former Cimatoria Campolmi, hosts interesting exhibitions and records the history of Prato’s textile industry. 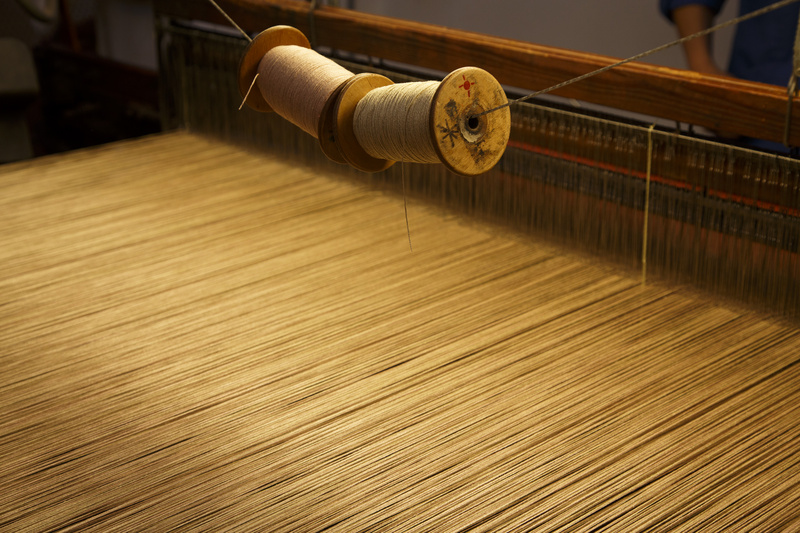 This Tuscan district has been the Italian epicentre of textile production for more than 800 years and today is home to around 7000 companies that export yarns, fabric and innovative machinery all over the world.